From microherbs and a high-tech piggery, to rock lobsters, organic beef, traditional grain farms and robotic citrus packing facilities, creating linkages between Agtech start-ups and innovative WA agribusinesses was the theme for the recent 2 day AgriStart field tour, supported by the Wheatbelt Development Commission (WDC) and City of Wanneroo. 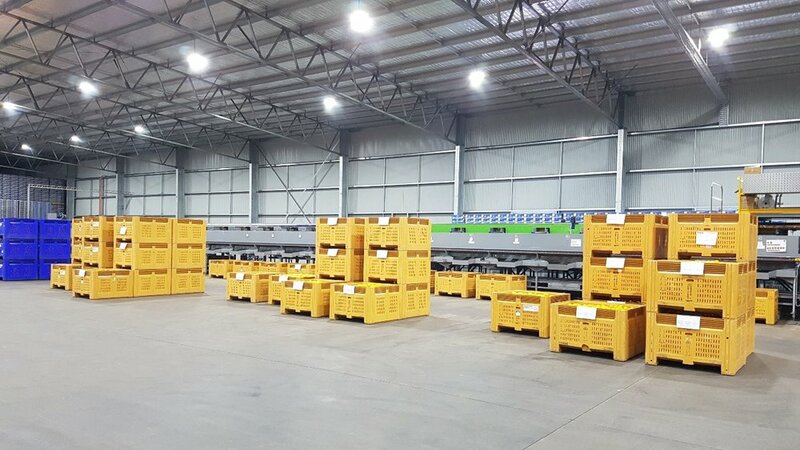 “If we want to continue to be world leaders in the agricultural sector and increase our ability to respond to diverse challenges including fluctuating markets and increased competition, weather and changing consumer demands, grassroots support for programs such as AgriStart’s HARVEST are part of the bigger picture,” said WDC CEO Wendy Newman. 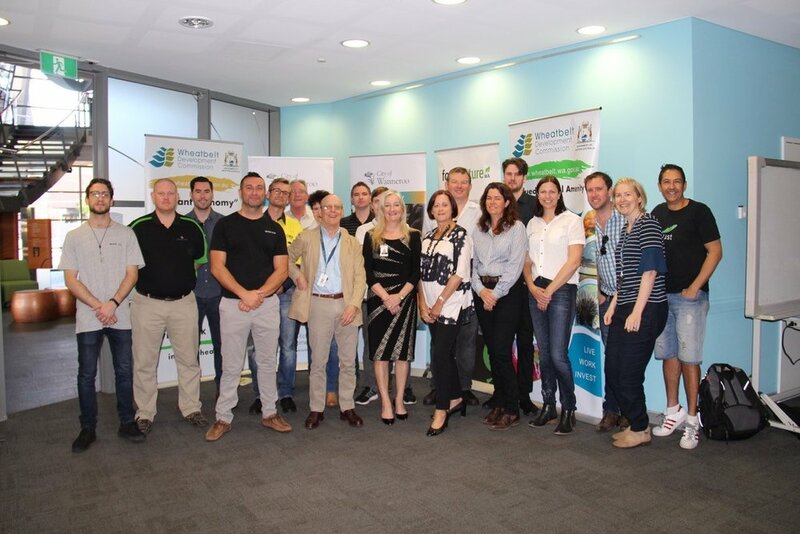 Nine of the agtech start-ups taking part in the HARVEST Agtech Accelerator program had the chance to get their boots dirty in the wheatbelt and receive valuable feedback from farmers. 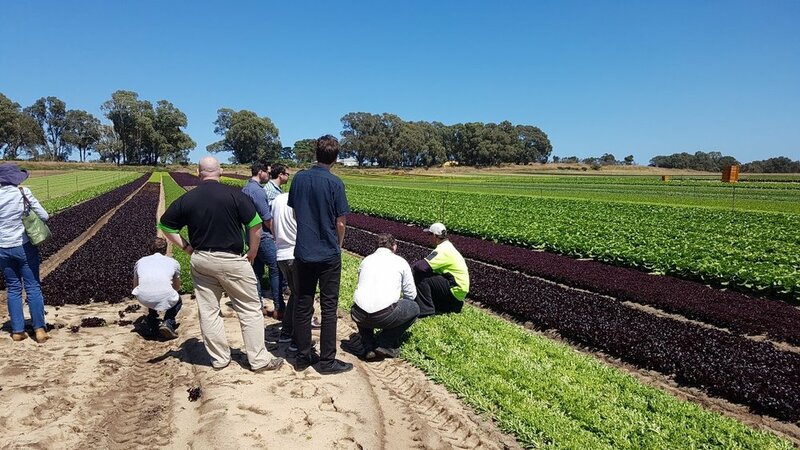 The tour kicked off in the City of Wanneroo, with innovative lettuce and micro herb farmers P&A Pan demonstrating the high value production possible off small areas of land. Demonstrating world-leading animal welfare conditions and high-tech production facilities, the Craig Mostyn Piggery near Gingin was a highlight of the tour. The Lobster Shack in Cervantes provided insights into the export market for WA rock lobsters and issues around the volatile pricing. Sustainable land practices were on display at the Dandaragan Organic Beef Farm. Owner David Cook is a pioneer of organic farming practices in the area and commented that their approach using a mix of pasture species, including perennial grasses, focused on “trying to get as much water holding capacity in the soil as possible and increase soil carbon”. A visit to a more traditional grain focused farm owned by the Smith family near Wannamal also highlighted a focus on soil health practices such as compost and green manure. The tour concluded with the impressive new packing shed built by Northern Valley Packers. The main robotic machinery can sort oranges into over 40 different categories and services orchards across the state. The field tour emphasised the need for WA agribusinesses to continue to innovate to remain competitive globally. The experience for the HARVEST businesses was invaluable, with Matt Colvin from WA Pure Honey commenting that…”it was a fantastic opportunity to visit some primary producers and learn more about their challenges and paths to success”.